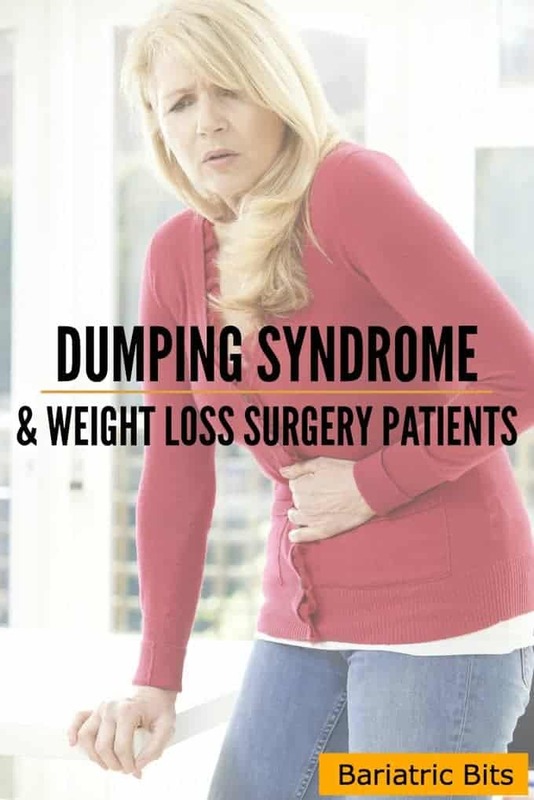 One of the biggest concerns that bariatric patients have before weight loss surgery is Dumping syndrome. 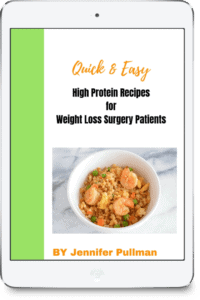 In recent years many gastric sleeve patients tell me they chose this surgery because they didn’t want to get dumping syndrome. This guide will explain what dumping syndrome is and how to prevent it from happening. Dumping syndrome is common with the gastric bypass. Any surgical procedure that reduces the size of the stomach brings a chance of Dumping. After gastric surgery food movement is hard to regulate. Food may dump too quickly into the small intestine. Symptoms often occur after eating refined sugars. Symptoms can also occur after eating fats. Dumping can occur early after a meal or late. In the case of early dumping food empties quickly into the small intestine causing stretching of the intestine. Water is also pulled from the bloodstream into the small intestine. Early dumping occurs about 10-30 minutes after food is food is eaten. Late Dumping is a result of a rapid rise and fall of blood sugar levels. Late dumping can occur 1-3 hours after eating. As a result of a high sugar, meal increased amounts of insulin are secreted to aid in the absorption of the sugar in the small intestine and leade to low blood sugar levels. Eat 5-6 small meals instead of 3 larger meals. Do not drink with meals. Do not drink 30 minutes before or after meals. Dumping syndrome can be easily prevented by avoiding foods that are not part of a healthy diet anyway. Regardless of the surgery chosen patients should not choose sweets and high-fat foods as part of their regular diet. 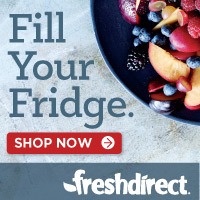 I just wanted to say I just found your site and really like it. I had a gastric sleeve on the 14th of July, I am not losing wt as fast as I thought I would which is a bit disheartening. I was 219 on surgery day and today Im 192. I started my journey at 258 so before surgery I lost almost 40 pounds. I am just having a problem being creative with my diet, I eat the same things every day. So I thought your site would help with that. Looking forward to all the new recipes Im hoping to find. Cyanide don’t give up!!! Your doing great. I started at 260 lbs and went down to 129! They said I was to thin and had to gain some weight. Never thought I would hear those words. Now after 7 1/2 years I am 150. I feel fat but the doctors say for my height I am at a good BMI. The eating gets better so stick with it. Thank you for sharing this information on Dumping Syndrome. I am 16 years post-op RNY still dump! We are finding that Sleeve patients are not immune and experience the same symptoms – Thank You for saying it!